Nine months of being pregnant is hard work – particularly those last few months when you have such a heavy bump and start to really feel the strain on your back. The toll on your body doesn’t end once you’ve given birth though. Whether you’re hunched over from breastfeeding, leaning to one side so you can balance your baby, or working your muscles harder from constantly lifting your child, it’s important to look after yourself. I’ve been meaning to get back into exercise but a bit nervous about doing so. 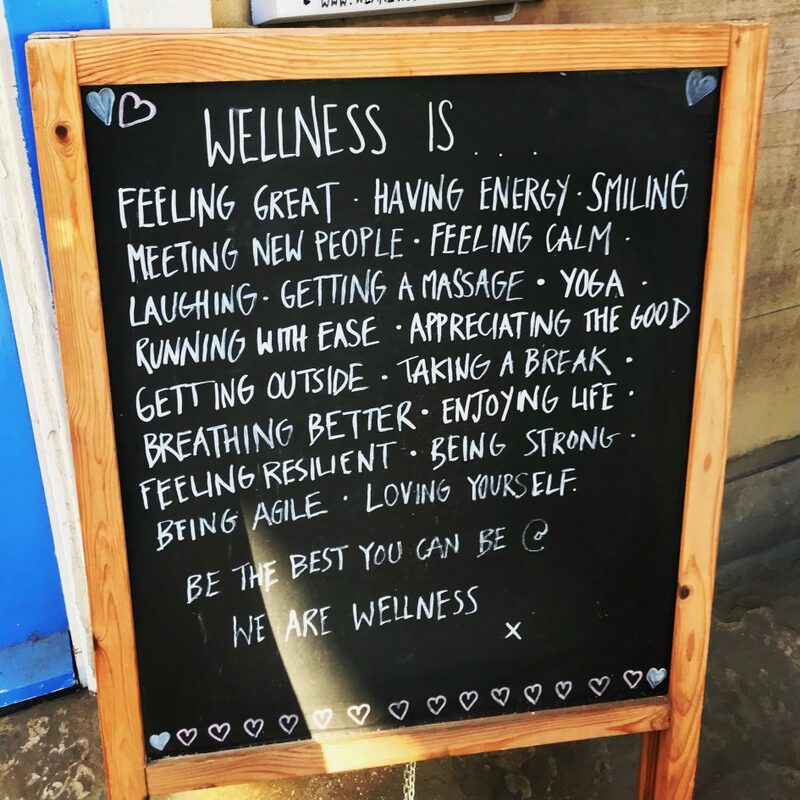 Luckily I was invited to a monthly core check up from Lenna Rose Pilates at We Are Wellness in Headingley, and it was a great way to ease myself back into it. Lenna is running the class once a month at We Are Wellness as a check up for everyone who cares about moving well. It is particularly useful for post-natal women and runners who often need to build up their core engagement but as Lenna says “it is good for anyone who has a torso!”. I thought core training was all about doing lots of sit-ups to get a six-pack, but Lenna explained that it meant focussing on your abdominal, back and pelvic muscles to build up strength and flexibility that would help with every day movement, as well as specific forms of exercise. I really enjoyed the class. The We Are Wellness building is a lovely venue and it was nice to be doing a class with the sun shining in through the tall windows. Lenna’s very knowledgable but doesn’t put you off with too many biological terms; you trust that she knows her stuff, but she doesn’t make you feel stupid for not knowing it yourself. She also uses visual terms that make it easier to understand the exercises, and explains what the exercises are for. I’ve done her Go! Girl high intensity pilates classes before so knew she was a good instructor. I enjoyed escaping for an hour and having a bit of time to focus on just me. Even the smallest of exercises, like leaning sideways, was really beneficial as I realised that I’m either always hunched forward these days from feeding, or leaning backwards to counterbalance holding the baby. 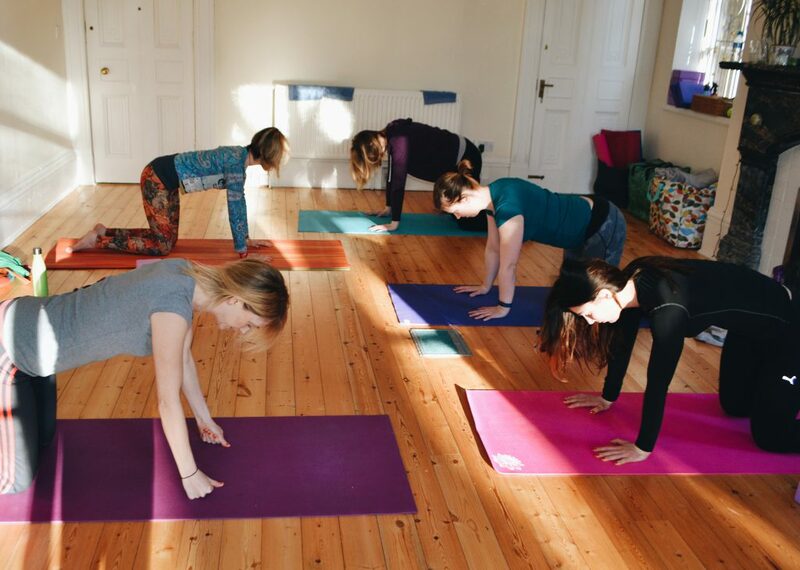 As it is a low intensity class, it’s an ideal form of postpartum exercise. For more information about the monthly core check-up and other classes, visit the Lenna Rose Facebook page.